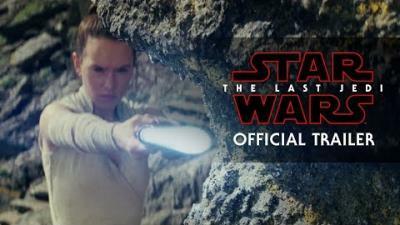 Look no further, in the video below, the Star Wars: The Last Jedi (2017) movie ending is explained in great detail by the folks over at Looper. Thanks to Looper for creating and posting this video. 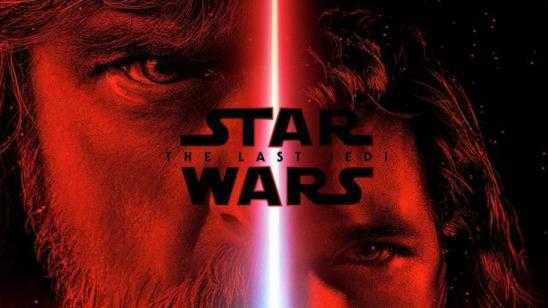 Star Wars: The Last Jedi Movie Ending Explained! 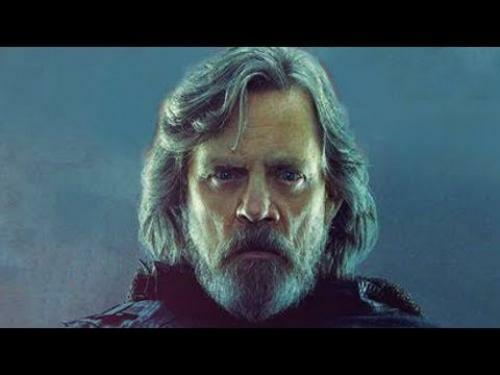 Official Synopsis: Jedi Master-in-hiding Luke Skywalker unwillingly attempts to guide young hopeful Rey in the ways of the force, while Leia, former princess turned general, attempts to lead what is left of the Resistance away from the ruthless tyrannical grip of the First Order.